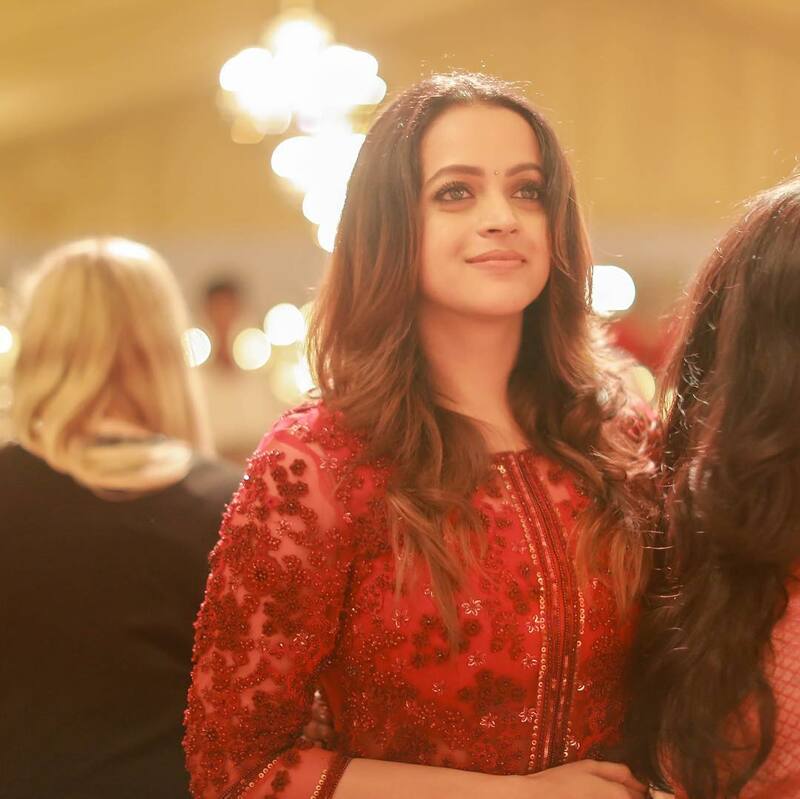 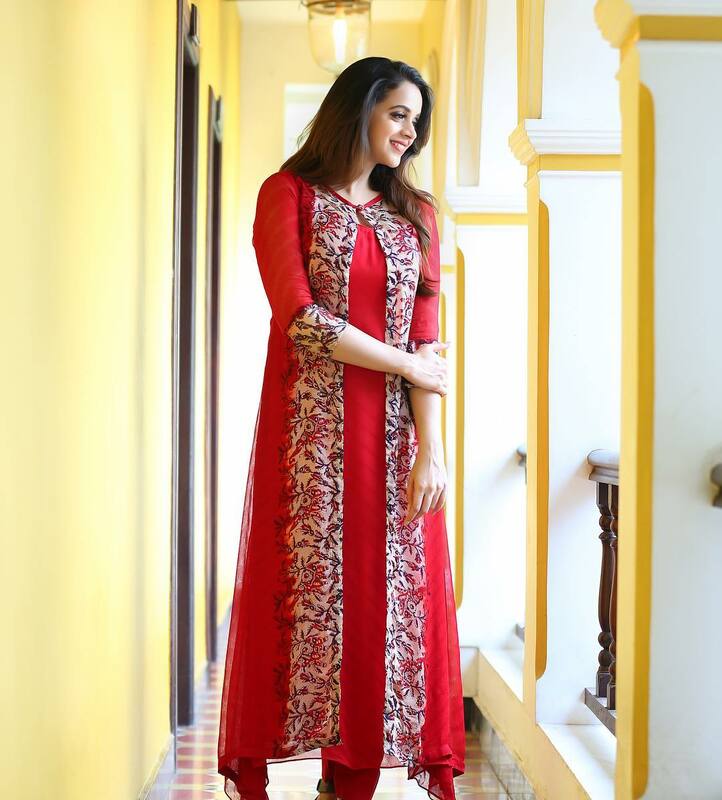 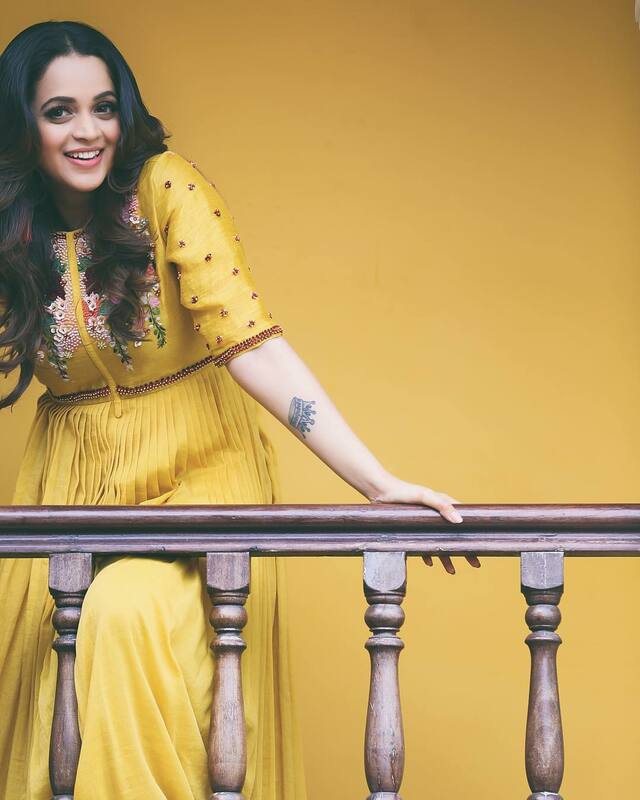 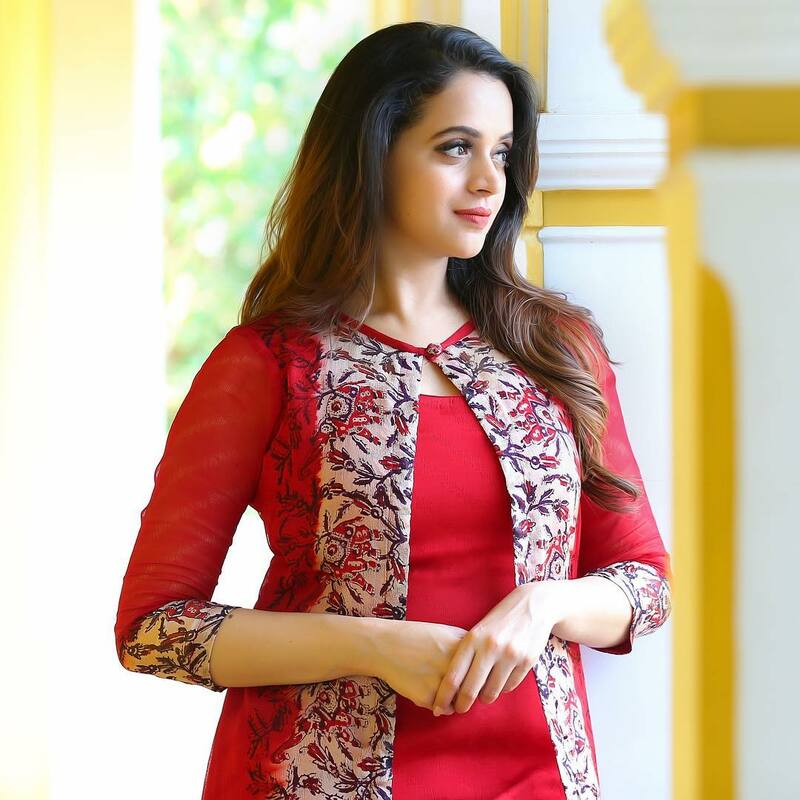 Check out these 16 photos of Bhavana that are breathtaking beautiful. 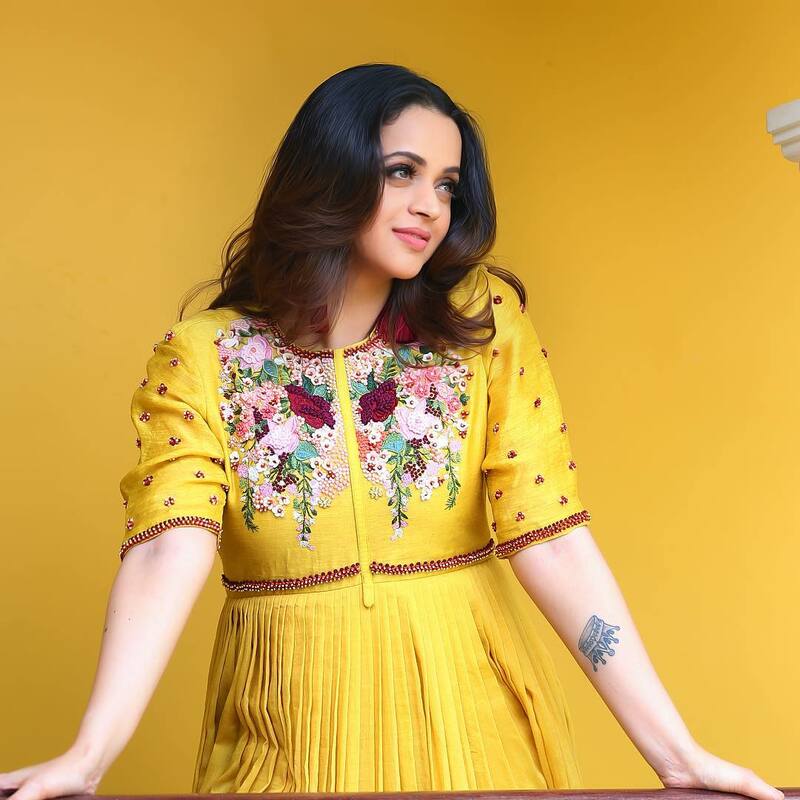 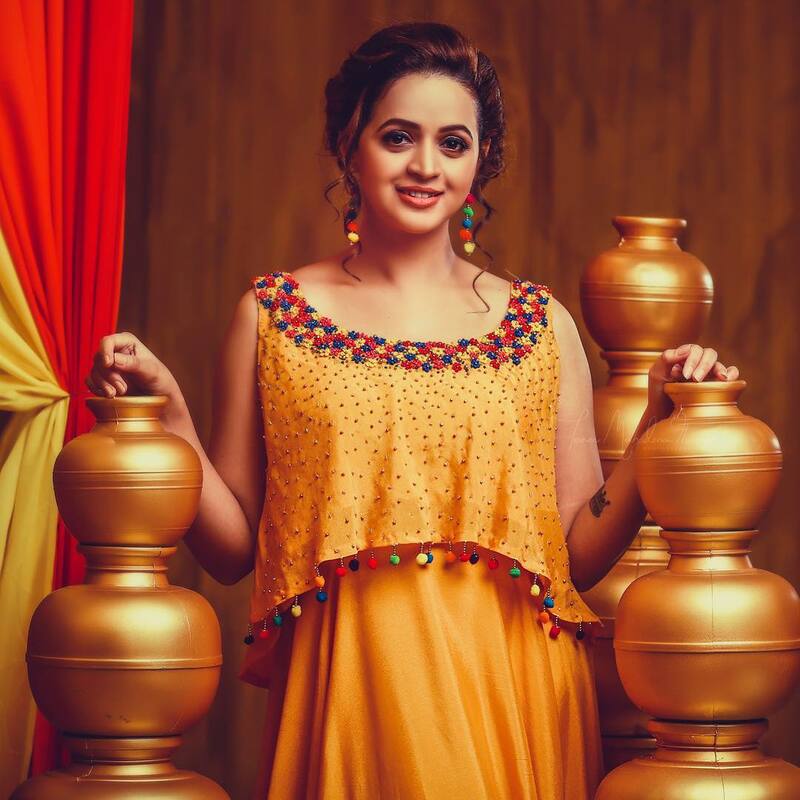 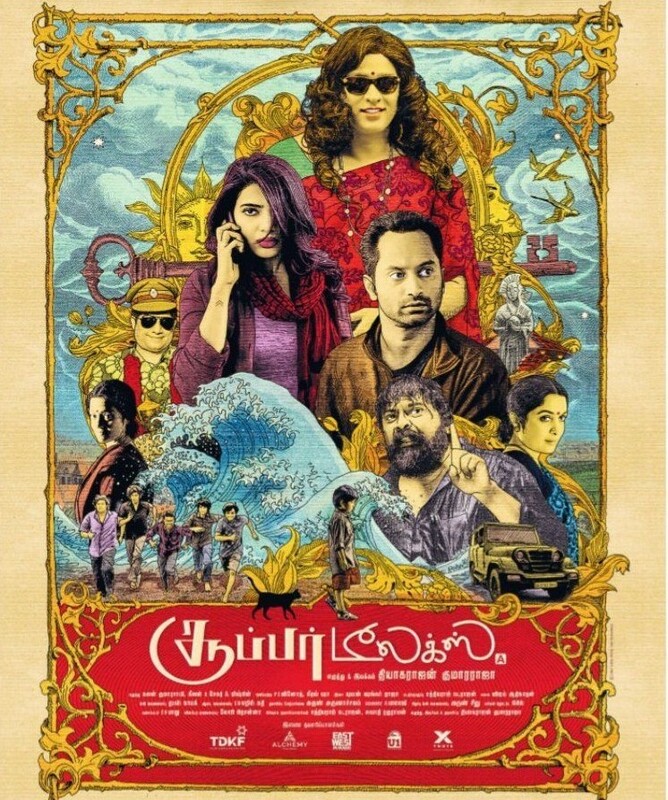 The Malayalam actress who has also scored high in Kannada, Tamil and Telugu film industry has been in the field since 2002, ie 16 years with 75+ movies. 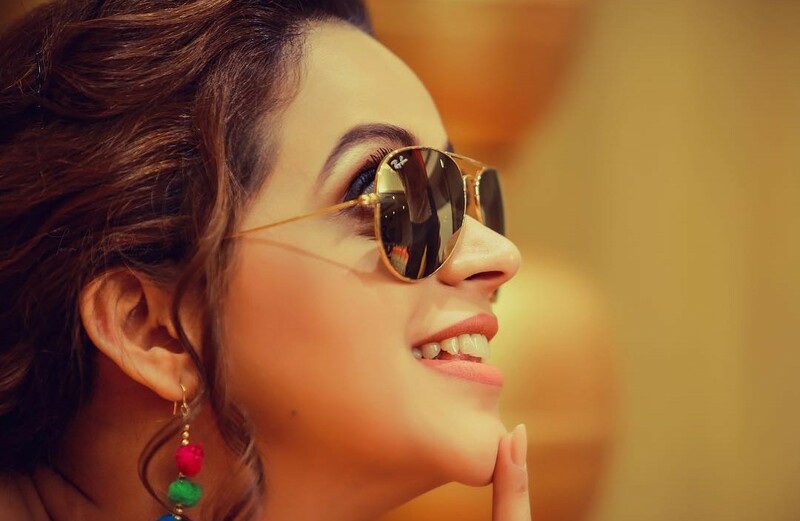 That is something awesome.